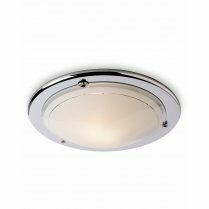 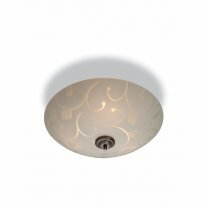 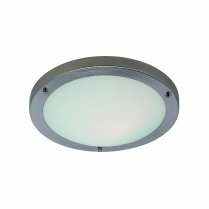 The Ascot Low Energy Flush Fitting from Firstlight is perfect for rooms with a lower ceiling height, and features a domed polycarbonate diffuser with circular white trim. 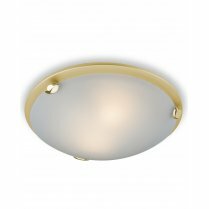 An alternative brushed steel, chrome or polished brass trim is available from the Accessories section of the website. 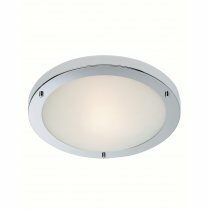 Type 'Ascot' into the search box above to view the full range. 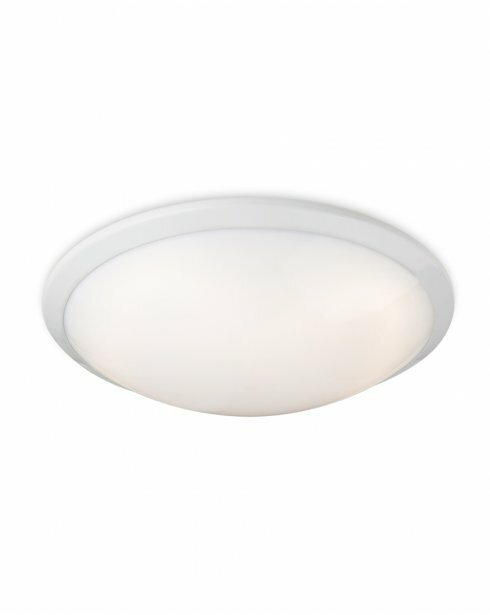 Comes supplied with a 28W 2D bulb.